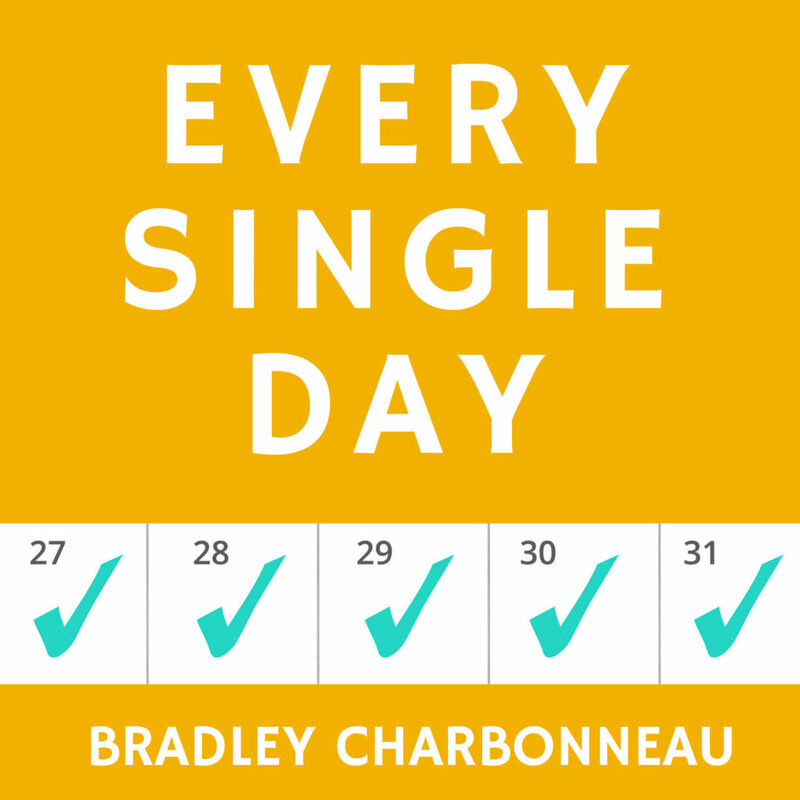 ESD 46: What’s Beyond Every Single Day? Maybe you’ve got the daily thing going on by now. Awesome possum. But what about weekly, monthly, and annually? What about something you only do Every Single Life?